Beat Circus Records Demo Submission, Contacts, A&R, Links & More. German based imprint Beat Circus Records, was born at the beginning of 2019 from the idea of dj and producer Pietro Cau. 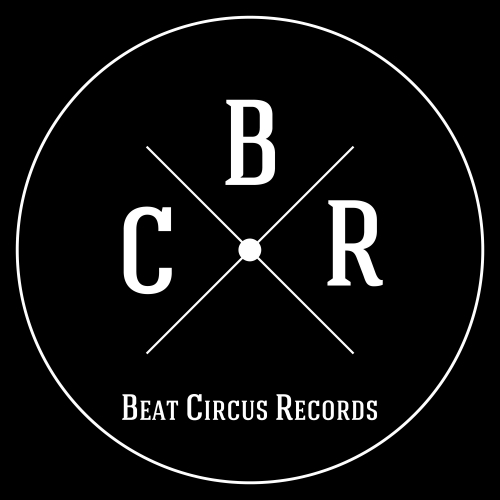 Beat Circus Records is focused on Tech House and Minimal, with Latino influences. It's tasteful music made for maximum enjoyment on the dancefloor by some of the most interesting artists of the underground scene. Charted and played by the most respectful djs all over the world.